The GOLD Project run a weekly drop-in session every Wednesday from 10am to 2pm at 215 Northdown Road. Come along to chat, share your skills or learn new things. Feel free to pop in any time and see what’s going on. 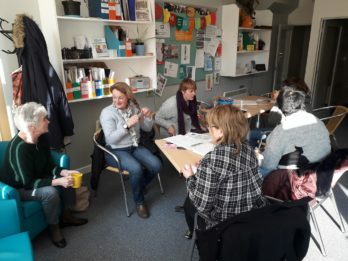 The GOLD Project run a weekly social group in Cliftonville, Margate. 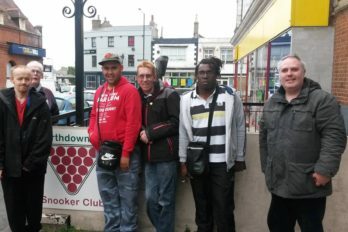 They meet every Wednesday at 2pm at 215 Northdown Road and decide whether to play snooker, crazy golf or go bowling. Fit Start is a healthy living club for people with a learning disability, which takes place on Wednesdays, from 4pm to 6pm. The club night is held at Foresters Hall on Meeting Street in Ramsgate and is currently free to all, thanks to a Morrisons Foundation grant. 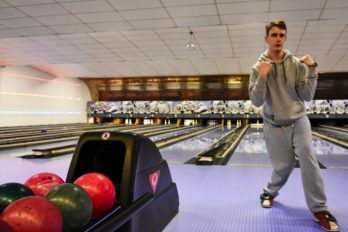 Our bowling club takes place every Wednesday, from 5 to 6pm, at Bugsy’s Bowling in Margate. Entry is £3.60. 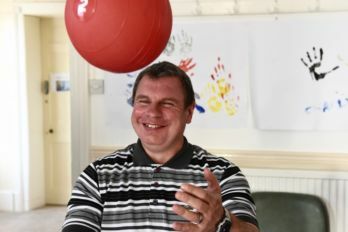 The club provides the opportunity for young people with a learning disability to take part in a team-based activity in a way that's comfortable for them.